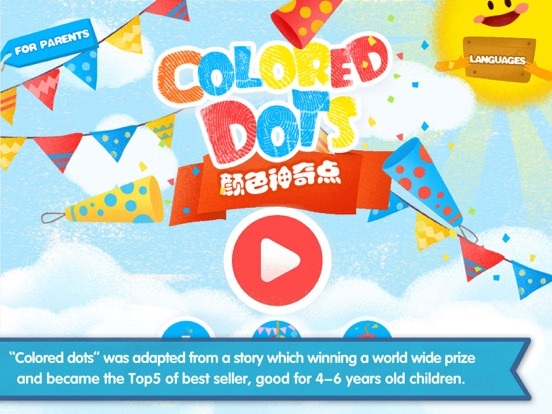 The story of "Colored Dots" not only inspired children's interested in color, also triggered their enthusiasm in playing the game of colorful lab and lead them thinking about the relationship of colors with security, plant, body, geography, art, natural and life. 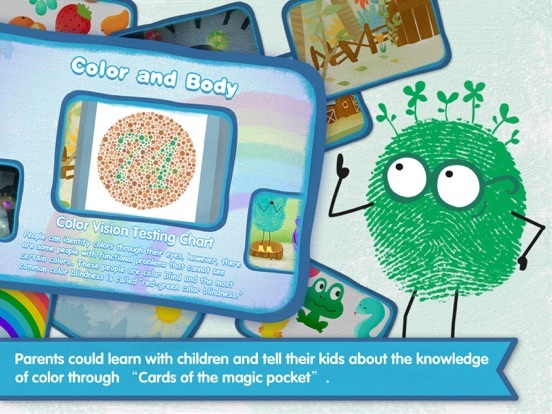 The positive story let children understand solidarity and friendship as well as courageousness. 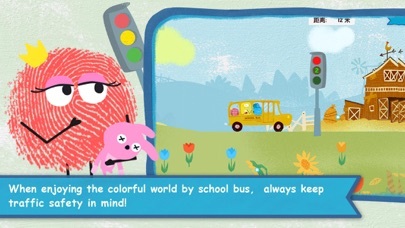 Children will enjoy in the wonderful and colorful story. 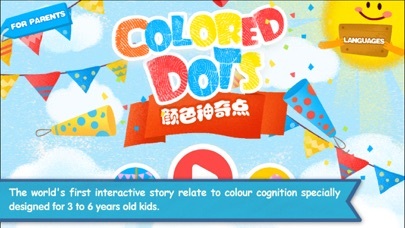 * The world's first interactive story relate to colour cognition specially designed for 3 to 6 years old kids. 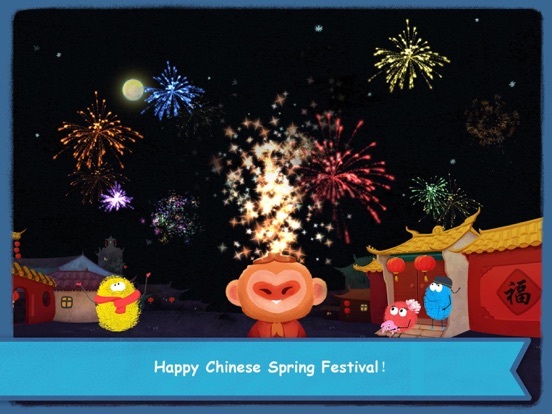 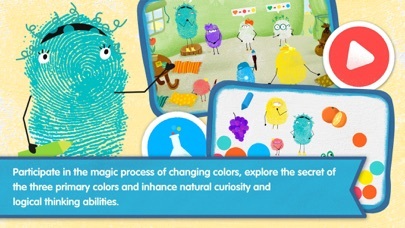 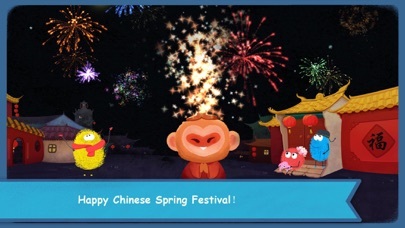 * From this interactive story which adheres to children's development at preschool ages, children are able to undergo a wide variety of educational experiences, exploring the relationship between colour and nature, geography and daily life, make friends with colour in a fun way, and develop both intelligence and emotions with a simple swipe of the finger. 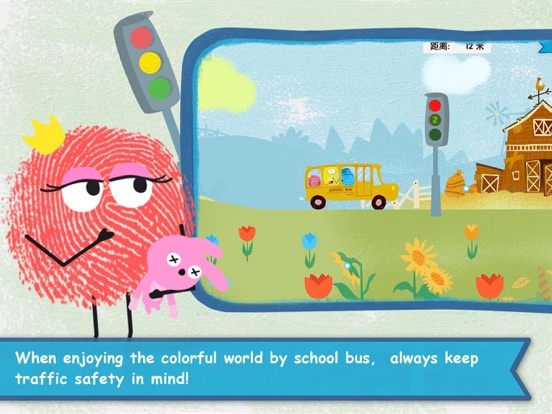 * Fresh and vivid images as well as excellent visual effects to satisfy preschool children's tastes allow them to enjoy a brand new reading experience. 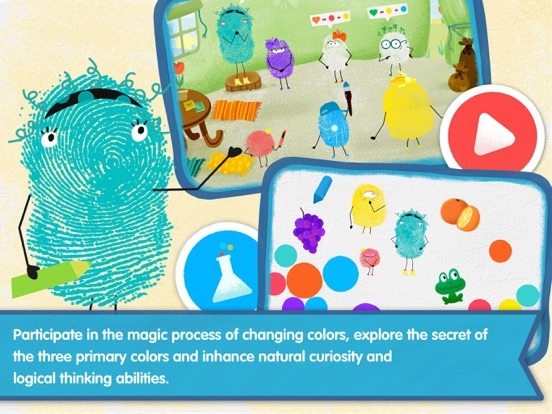 * Participate in the magic process of changing colors, explore the secret of the three primary colors and inhance natural curiosity and logical thinking abilities. 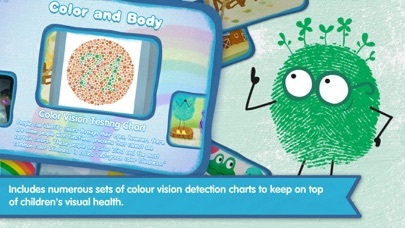 * Includes numerous sets of colour vision detection charts to keep on top of children's visual health.